Much has been made of the requirement for large employers to review and report on their gender pay gap from April 2017. On the back of the gender pay gap report, the government has proposed a new requirement on larger companies to reveal their corporate pay gap and has launched a consultation on this matter. What will this require? The corporate pay gap is the difference between pay for chief executives and pay for the average employee. The proposal looks at requiring larger companies to report on the ratios comparing CEO pay to ‘normal’ pay. The aim of the proposal is to remove the current public, and internal, unease at high levels of executive pay. Having to report on the difference will increase transparency in larger companies and could also result in the need for companies to explain and justify to their current workforce why the ratio exists and whether it is appropriate. 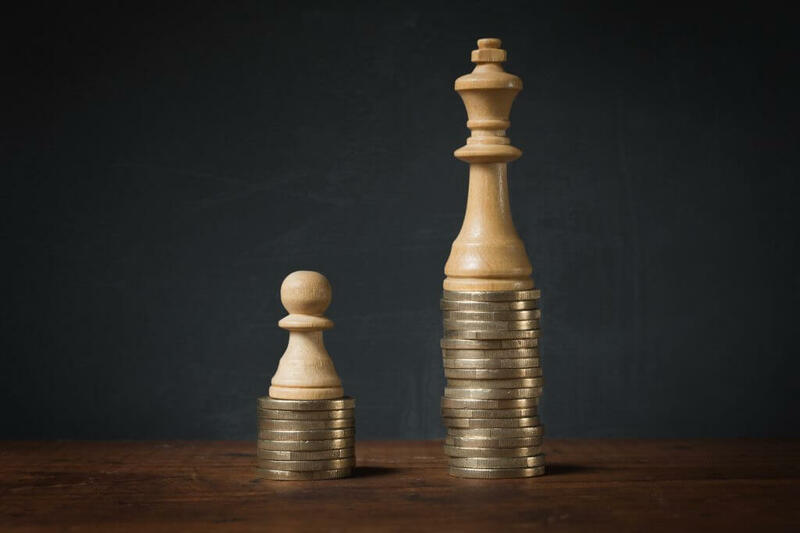 It will also provide the opportunity for an internal review so employers can review their current executive pay and ensure this is in line with executive performance and results. The proposal is contained in a newly released Green Paper on Corporate Governance Reform which is aiming to increase public trust in larger businesses. The Green Paper contains other proposals aimed at larger companies including improving the effectiveness of remuneration committees and the extent to which they have to consult other parties on pay and introducing binding votes on executive pay packages. There had been suggestions previously by the Prime Minister that companies would be required to have employee and customer representatives on the board, however, the government appeared to backtrack on this announcement. The Green Paper suggests having non-executive directors or advisory panels to represent workers interests within the boardroom but this will not force companies to appoint employees to the board. The Green Paper also considers whether remuneration committees should contain an employee representative in an advisory role. They would advise the committee on how the wider workforce would be impacted by the levels of remuneration for top executives. The consultation will close in February 2017.